Download content relating to the Consumer Electronics Show 2017​​ now! thenewsmarket.com is currently hosting a range of content relating to the show which takes place between January 5-8, 2017 in Las Vegas. 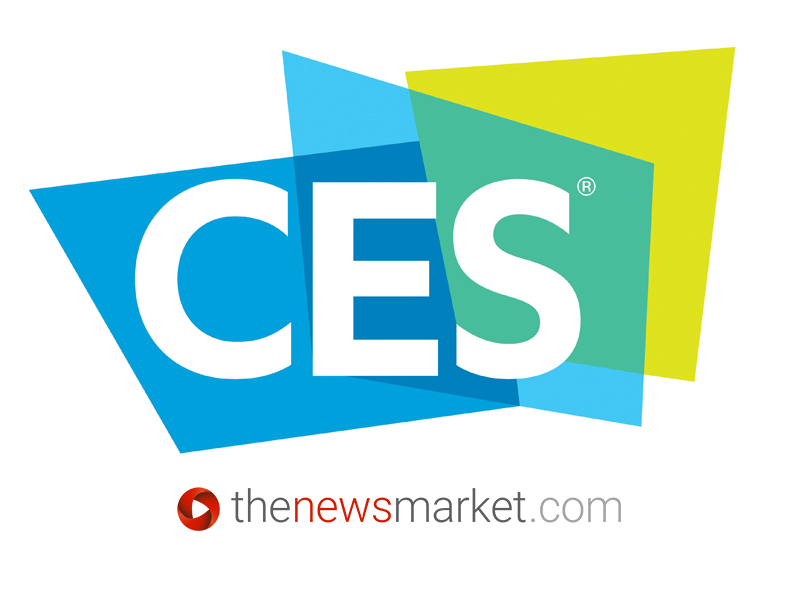 All related stories and assets are available to download on our CES 2017​​​​​ dedicated page.